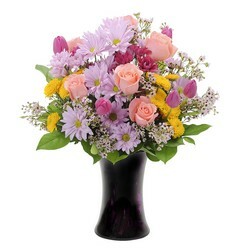 We create beautiful flower arrangements for all of life's special occasions, or no occasion at all! 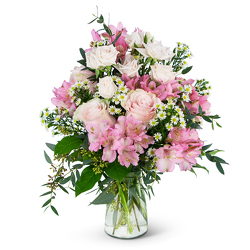 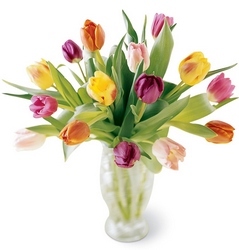 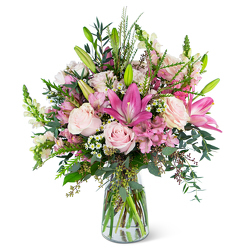 Whatever the gift need, we will help you celebrate it with flowers. 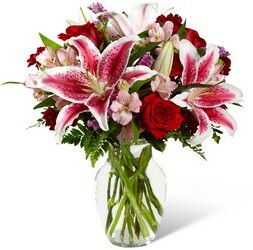 Don't see the flowers you want? 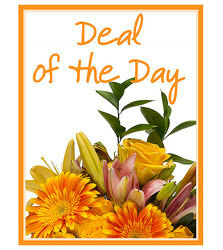 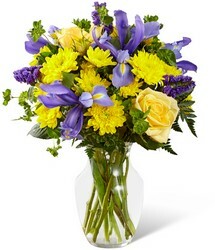 Select the "Deal of the Day" (Glory of the Garden) flower arrangement, pick a price point and describe your vision. 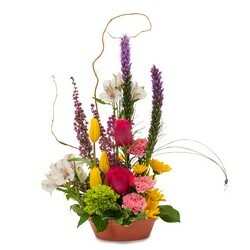 We will create the perfect gift!